The United Arts building at Brookline High School was evacuated late Wednesday morning after a welding accident caused a fire. 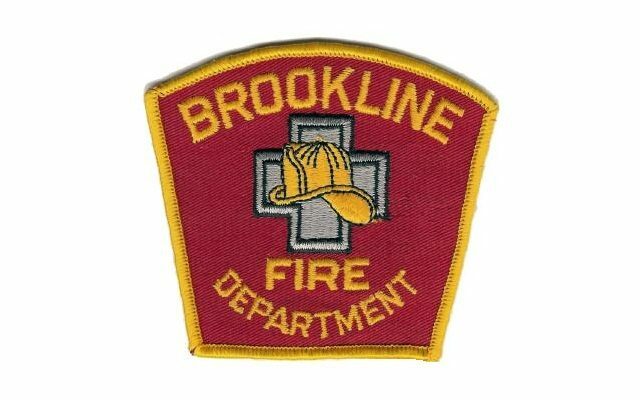 Brookline firefighters responded to the call at 11:33 a.m. and knocked down the fire by 11:52 p.m. When a student tried to ignite a welding torch in a jewelry-making class around noon, it exploded, and caused the tank to release oxygen and acetylene into the room, Deputy Fire Chief Colin O’Connell said. The student suffered a small burn on her hand but did not have to go the the hospital, as she quickly dropped the torch when it exploded. The flames damaged an area of the floor. About 15 students and a teacher were in the classroom located in the Unified Arts building, which is separate from the main school building, O’Connell said. O’Connell commended teachers and staff in the building for their quick response.